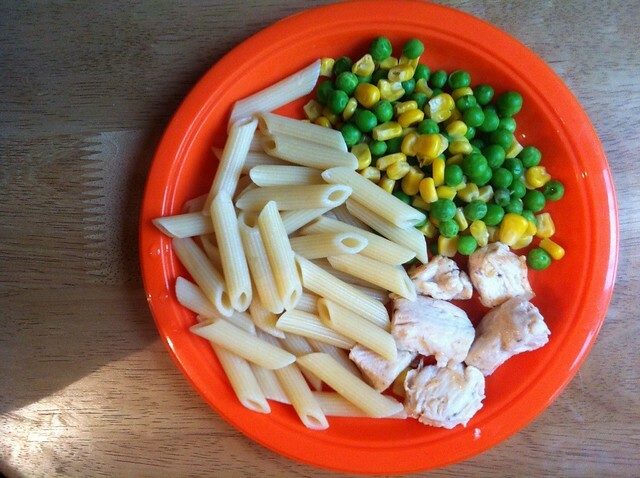 Penne pasta, chicken, peas and sweetcorn. 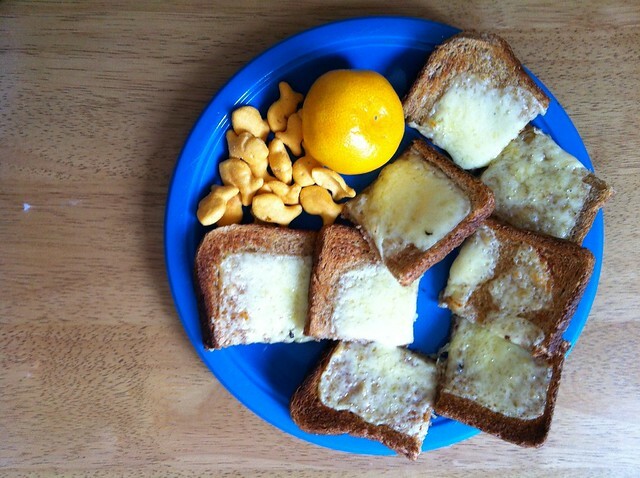 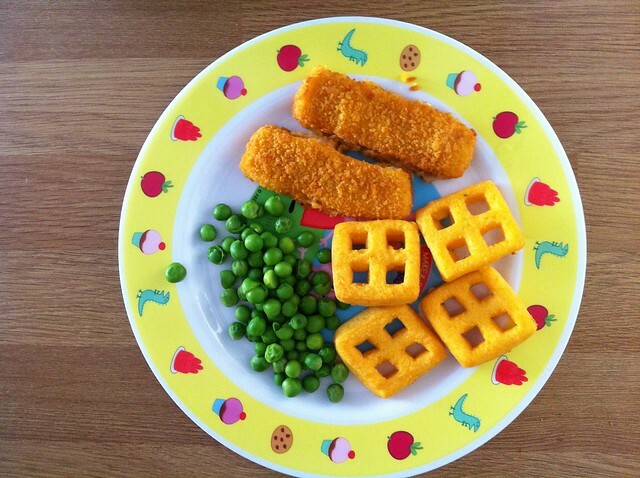 Cheese on wholemeal toast, cheese goldfish crackers & a clementine. 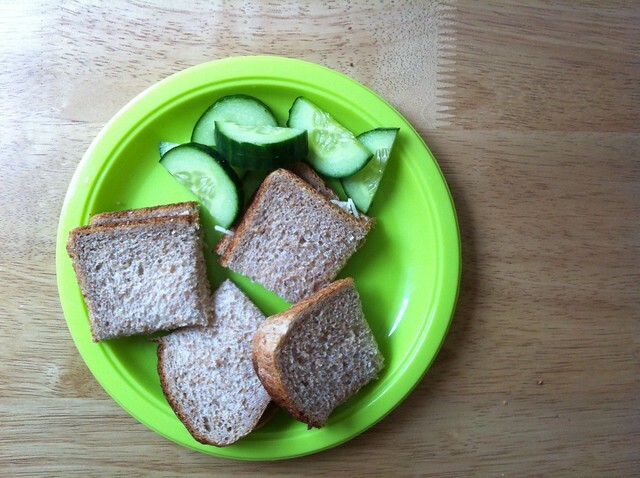 Cheese sandwich with wholemeal bread and cucumber. 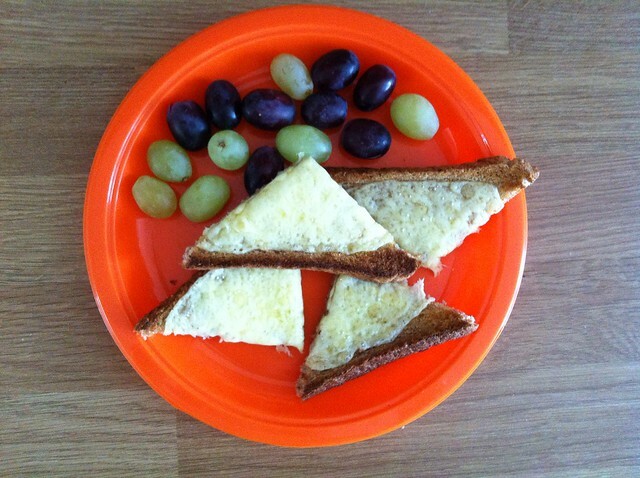 Cheese on toast with red & green grapes.